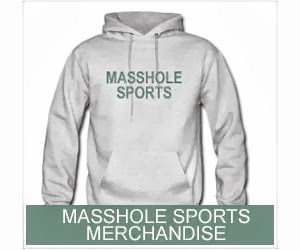 Masshole Sports: A Greyhound Named Rob Gronkowski Won The Labor Day Puppy Stakes This Year. Lets Hope This Is A Good Omen. 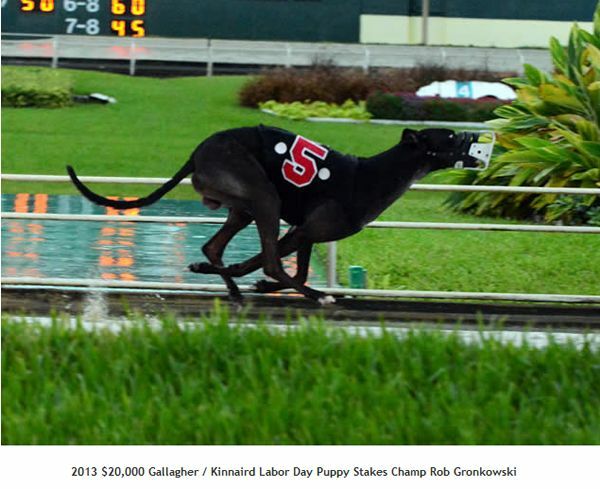 A Greyhound Named Rob Gronkowski Won The Labor Day Puppy Stakes This Year. Lets Hope This Is A Good Omen. If the dog had broke his leg, Id be shitting my pants right now. Yes, Im superstitious like that. But the dog won so I have a good feeling about this season, I really do.